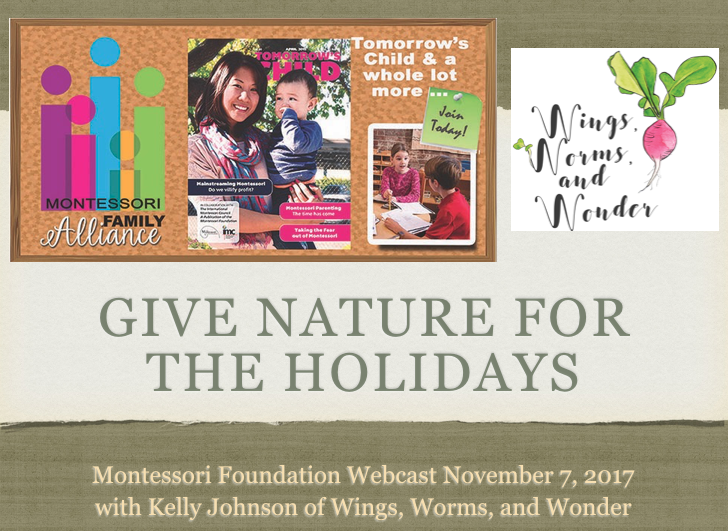 Fall Round-Up! 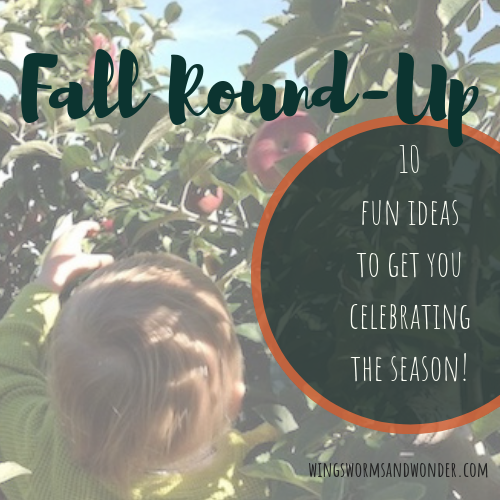 10 fun ideas to get you celebrating the season! 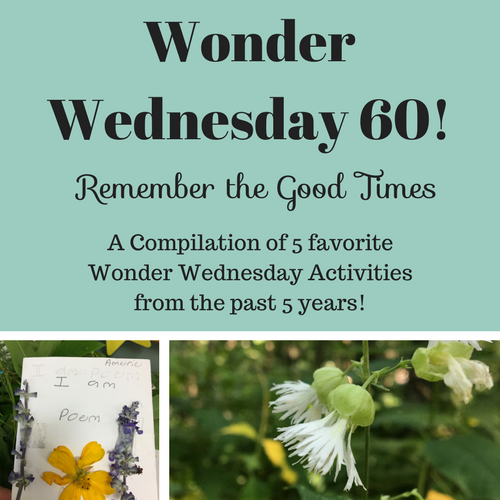 Wonder Wednesday 60: Remember the Good Times! 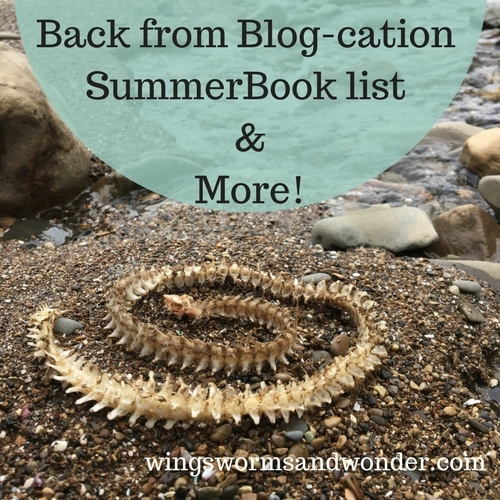 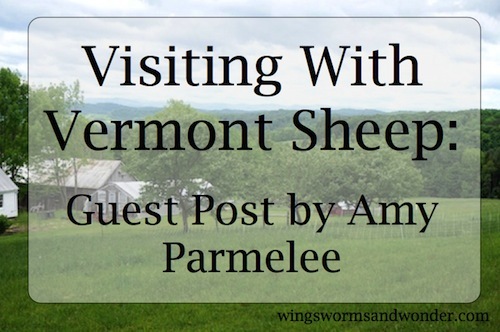 Back from Blog-cation Book List! 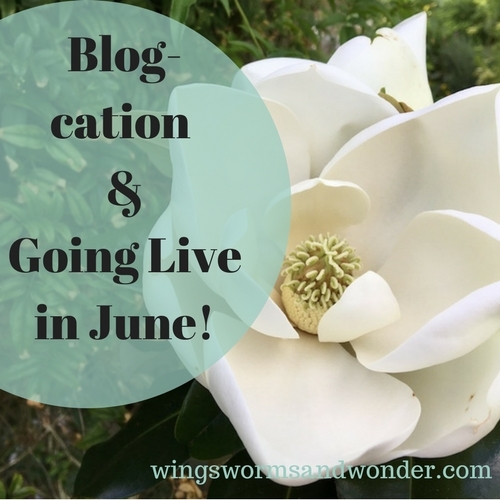 Blog-cations and Going Live in June! 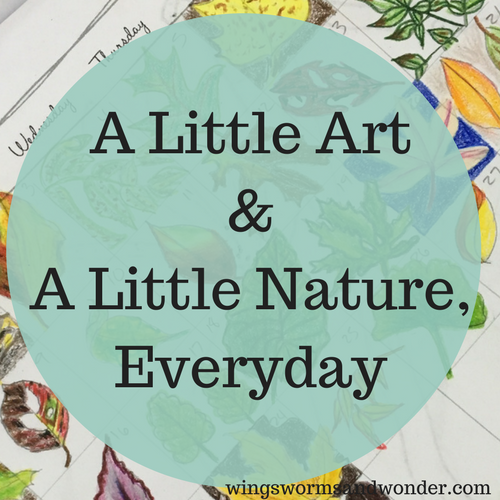 Best of Spring! 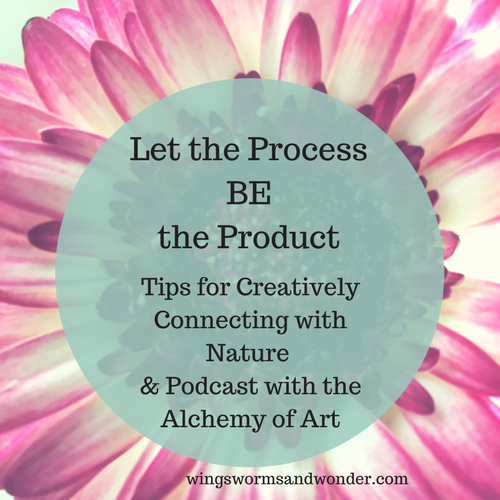 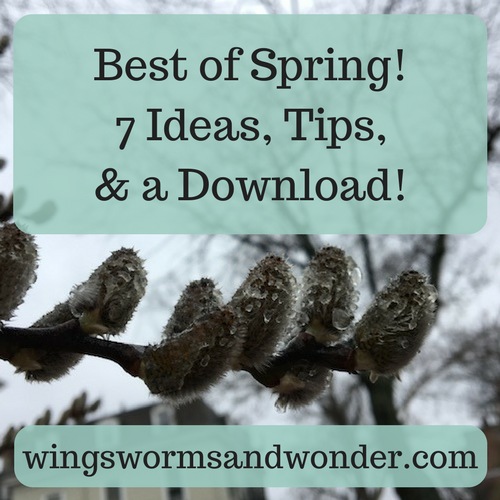 7 Ideas, Tips, & a Download! 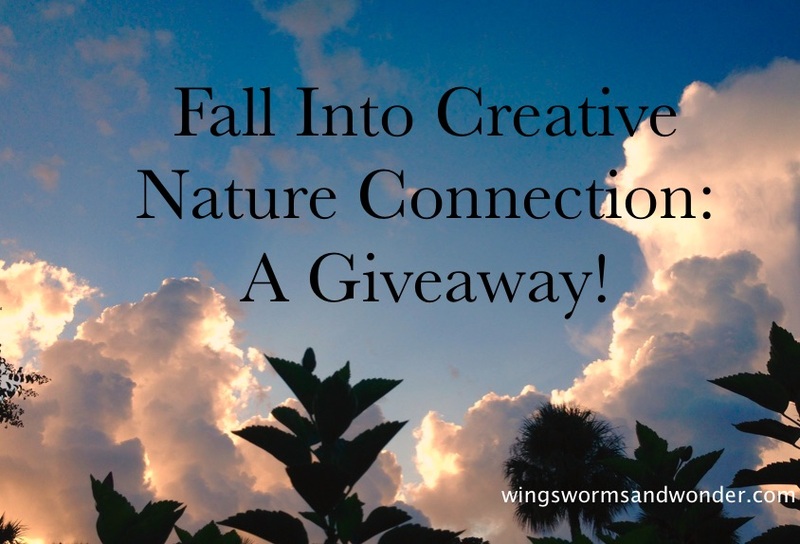 Fall Into Creative Nature Connection Giveaway!